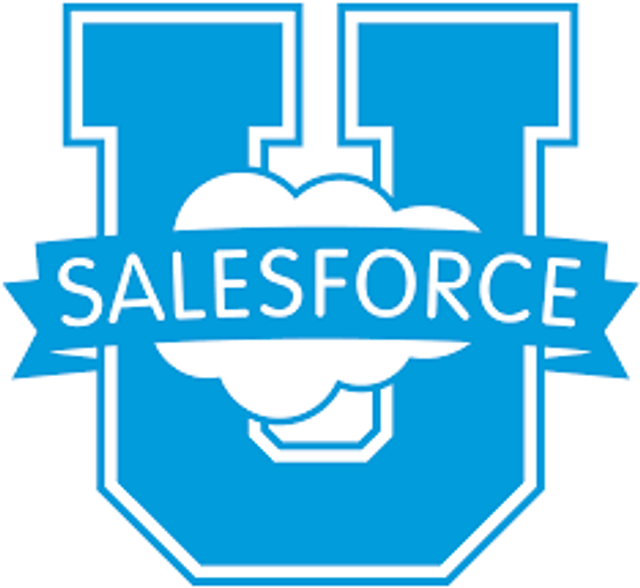 Although I have never taken a Salesforce certification exam I understand the significance of how this latest announcement will revolutionize exam taking. Before last week it was all very PASS or FAIL, however, now you will be able to see what area of the test you failed in. This means you can pinpoint your weaknesses and work on them to ensure you pass next time round.